Sweater weather is the most delightful thing about fall, even though it is more basic than a pumpkin spice latte. Seriously though, who doesn't love to wrap themselves up in something soft that lets them forgo the jacket, boots, and 10 other layers they'll have to suit up in come winter? The air is crisp, the sun is shining, the cashmere feels good and looks good… Everybody's happy. To make something good even better, it turns out we're not the only ones who are excited—our fashion editor friend's over at Who What Wear have been eyeing the funky cardigan trend and cuddling up in some cozy and cute pullovers. 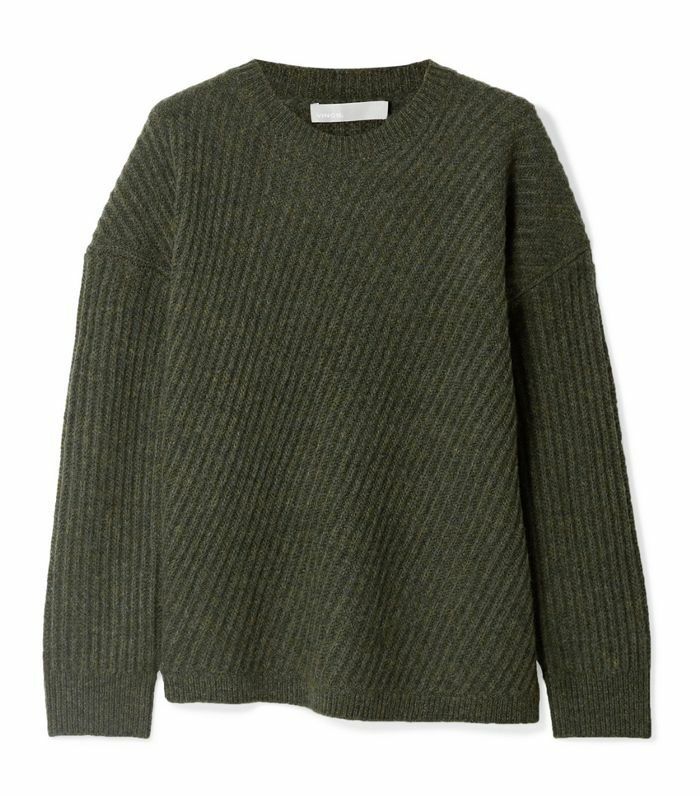 Taking a cue from them, we perused all of our favorite retailers to spotlight the best fall sweaters to wear to work and beyond this season and broke our guide into different sweater types and tends so you can dabble in your favorites. 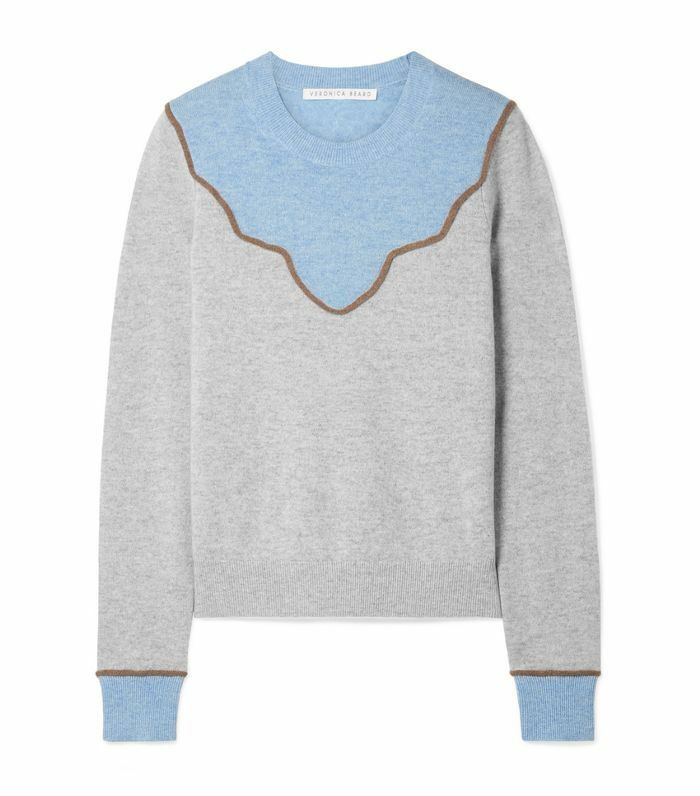 From bold statement pieces to classic neutrals, read on to see our favorite sweaters for fall and add the ones you love to your own shopping cart. 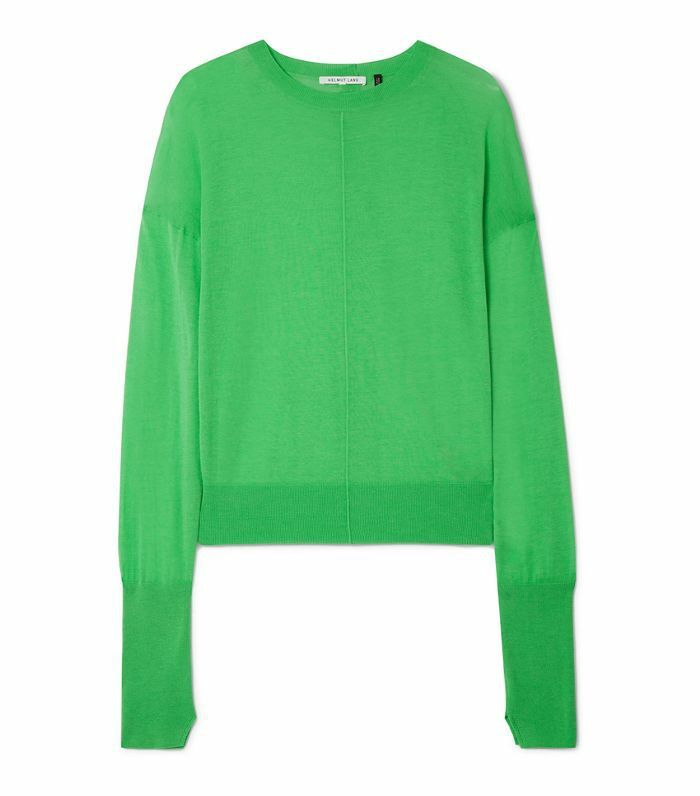 It doesn't get any more classic than a cotton-and-cashmere blend crewneck sweater, but this bright Kelly green hue adds the perfect surge of energy and edge. 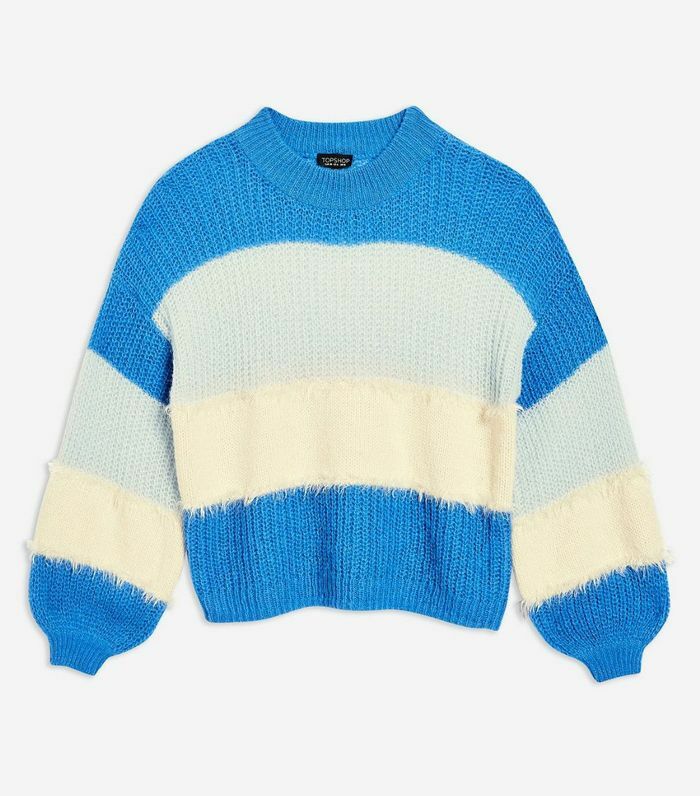 With thick stripes and a bright blue pigment, this crewneck sweater will cheer up any outfit. Each stripe is also a different material, which gives it a delightfully quirky look and feel that isn't too over the top. 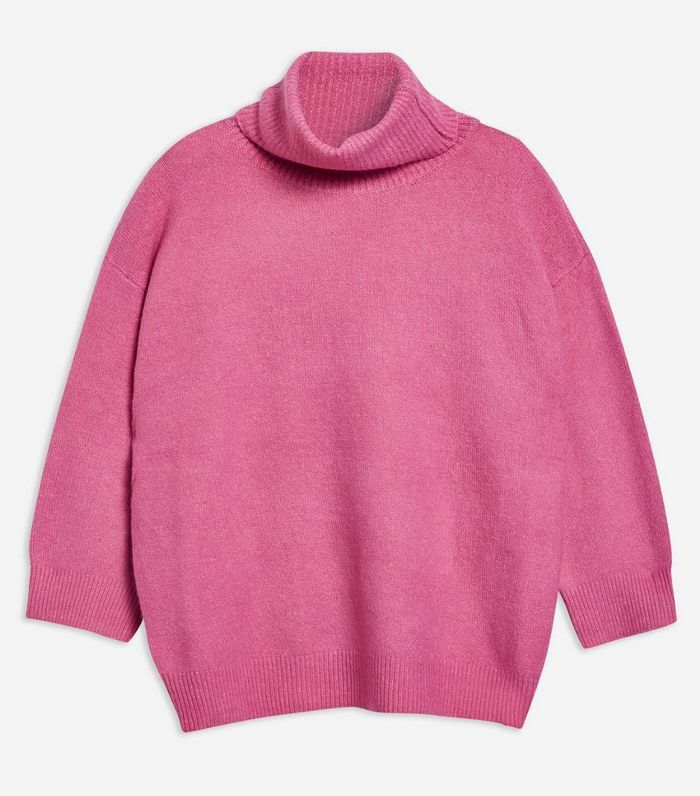 You'll want to live in this ultra-soft, loose-fitting turtleneck. It's still thin enough to tuck into your favorite skirts and pants but thick enough to keep you warm. And of course, you can't beat that bold raspberry pink color. The cowboy aesthetic is having a moment this season, but it doesn't just have to be siloed to your feet. Bring it past your ankles and center stage with this Western-inspired color-block cashmere sweater. Cherry bomb red will always make a splash. And if you love energizing, statement-making colors, who says it can't be your new neutral? Cardigans can be fun, too, you know. Especially when they involve intricate, artful embellishments. This one balances out that sense of whimsy with the classic black hue so you can wear it on repeat and still make it look fresh. 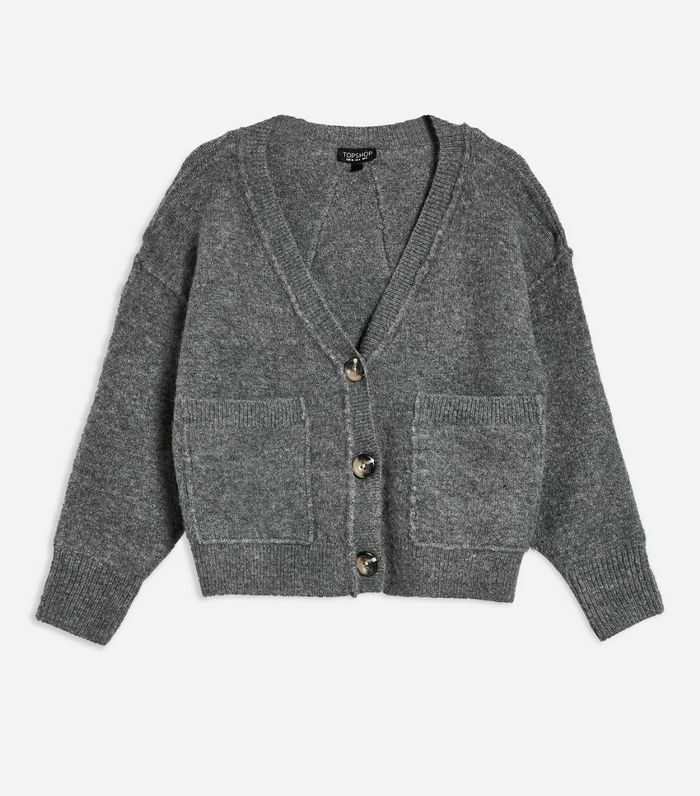 An open cardigan is ideal for outfits you want to show off while also adding an extra layer to keep warm. You can also make it a little more fun for happy hour by forgoing the bottom button and wearing nothing underneath. Then again, why not go all out? Ditch your beiges and your blacks for something a little spunkier like this lively cardigan with '80s vibes. Trust us, a long sweater will keep you warmer, and this one will definitely turn heads. This retro-inspired cable-knit sweater is super sweet and demure, and the playful crystal flower buttons give it the perfect touch of funk. It'd be great layered with Peter Pan collar or with some distressed denim. A fluffy sweater will make even the toughest of days feel a little easier—it's like a hug in the form of knitwear. 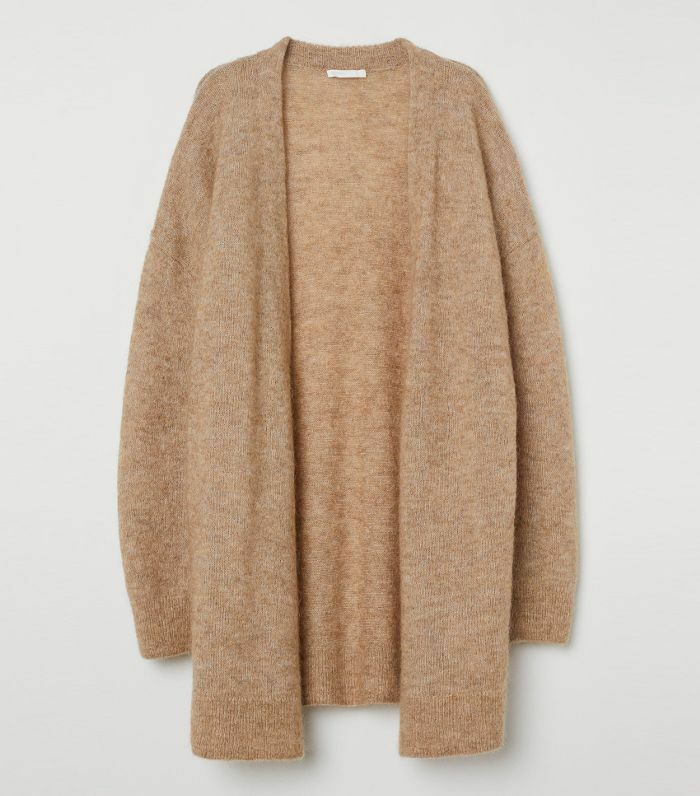 And an open cardigan is ideal for outfits you want to show off while also adding an extra layer to keep warm. This one is practically a blanket, too, so you will definitely want to wear it with everything. 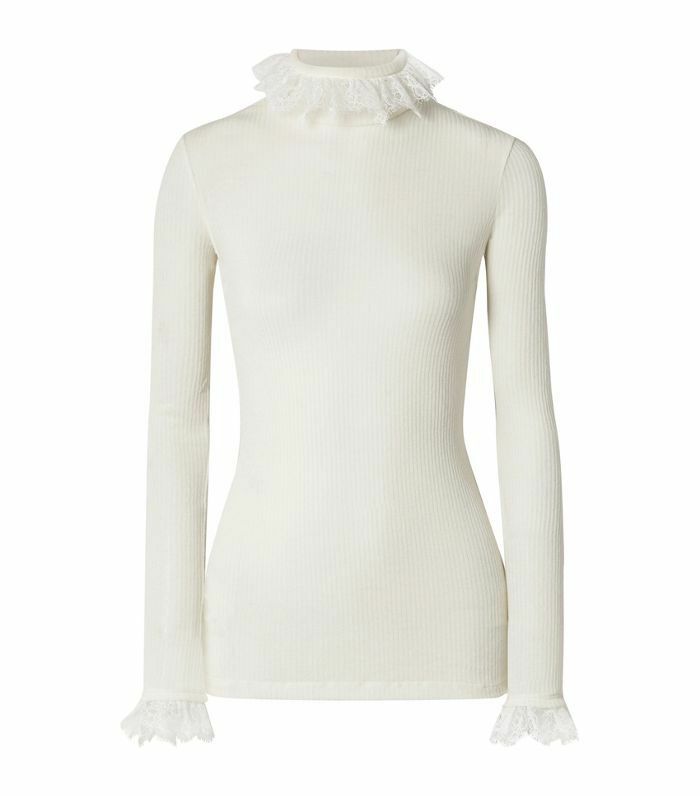 Complete with a metallic sheen and frilly ruffle neckline and cuffs, this sweater is about as charming as it gets. It's also relatively lightweight and perfectly festive on its own, so you can wear it as your top. If you were super into the lilac trend this past spring and summer, who says it shouldn't live on with you this season? Make it fall-ready by pairing it with some plaid trousers in warmer hues or a checkered A-line skirt. 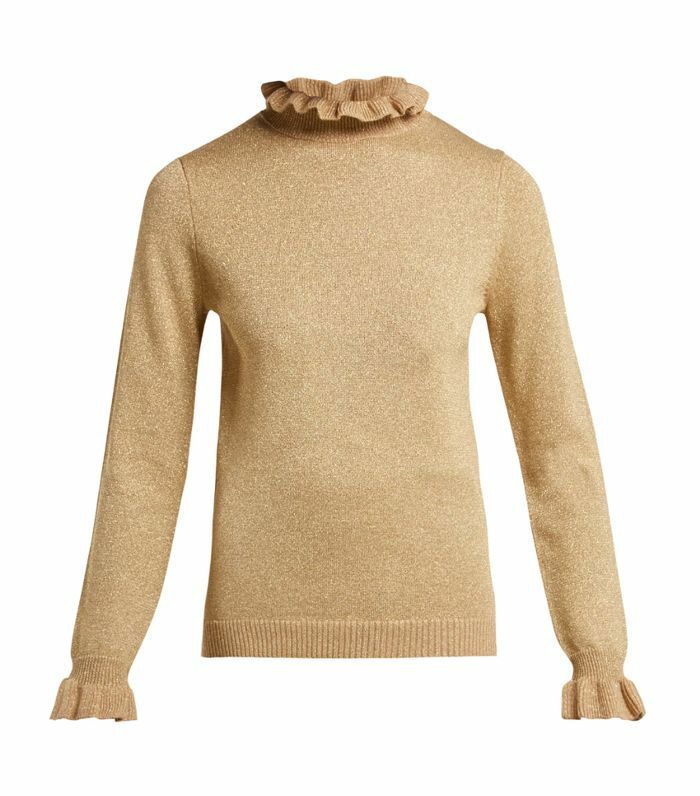 Square necklines are the unexpected edge we didn't know we needed, and then you add a fall-perfect camel color and funky sleeves? Sold. Introducing, your new go-to top. 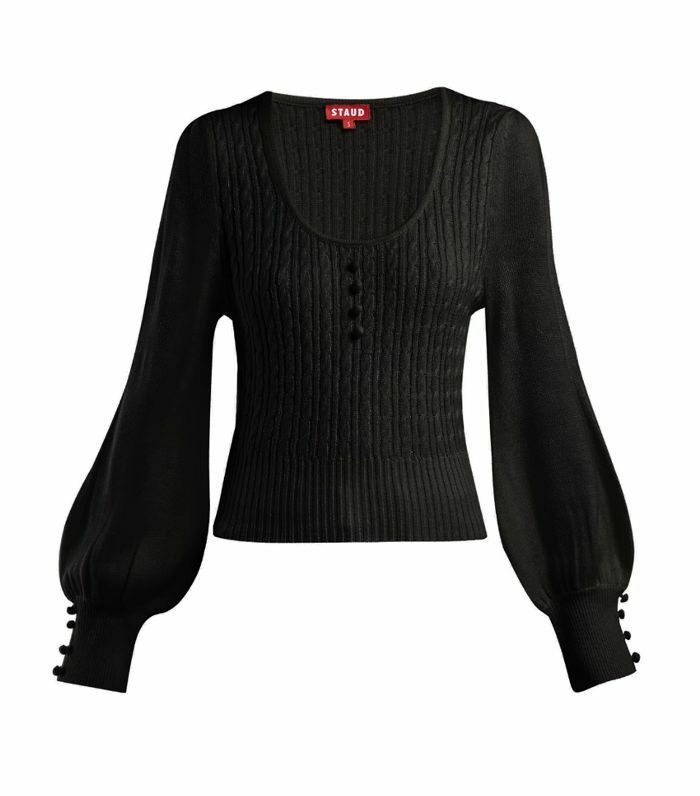 Bell sleeves in a classic black color will strike the perfect balance between intrigue and timelessness. 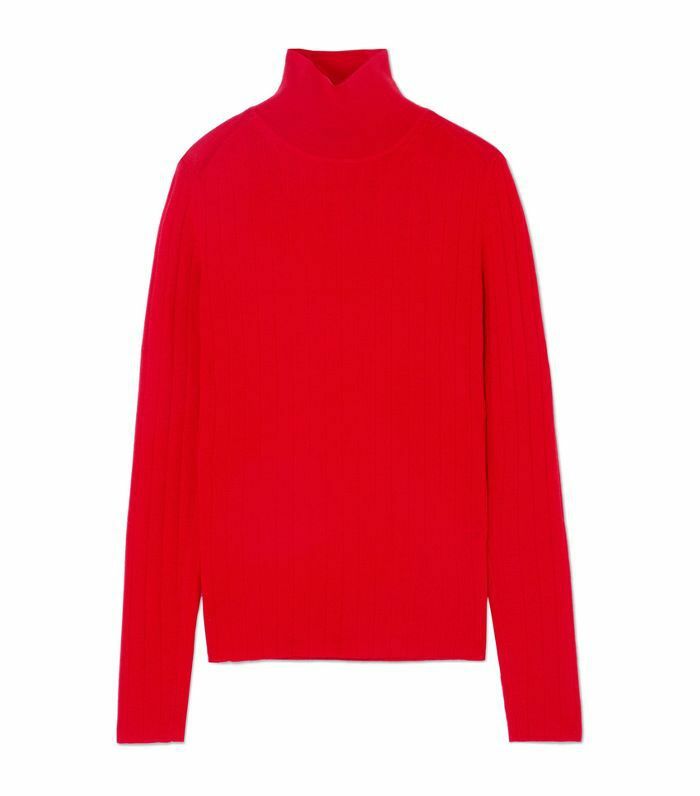 This tightly fitted turtleneck is about as sweet and romantic as it gets. Whether you want to layer it under your favorite shift dress, put on a power suit, or simply throw on a pair of jeans, it'll introduce some texture and dimension to just about any outfit. 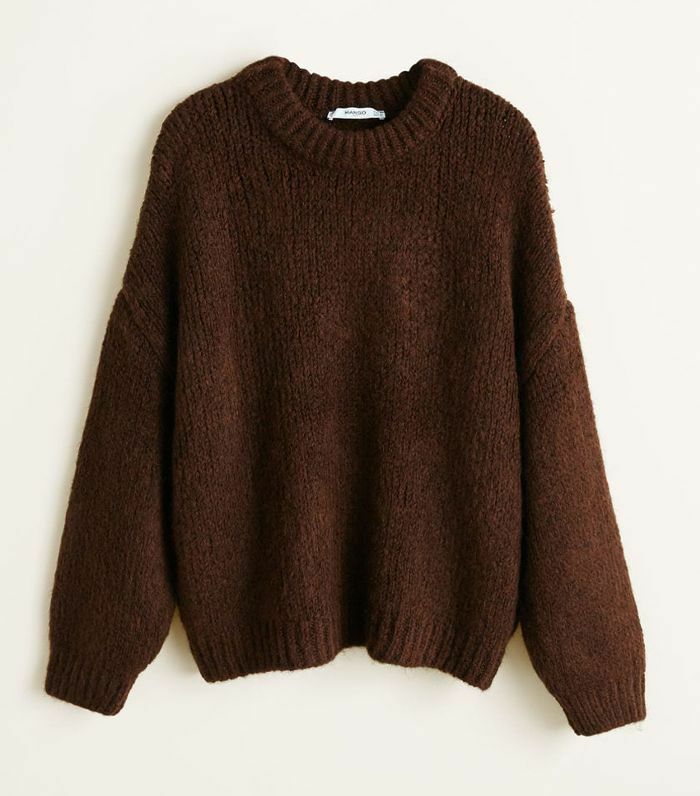 There's just something so warm and inviting about chocolate brown, especially when it comes in the form of chunky knit sweater. 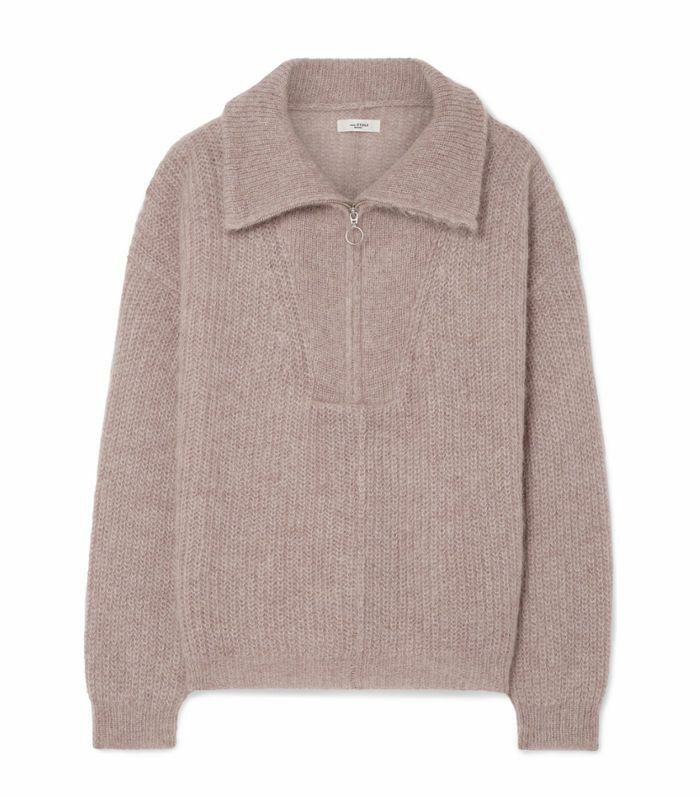 Dusty rose is here to stay, and the subtle preppy touch of the collar makes this pullover an instant favorite. This is one of those staples you'll wear again and again for years to come. The subtle asymmetry and interesting yet neutral olive color make it the perfect balance between unique and versatile. 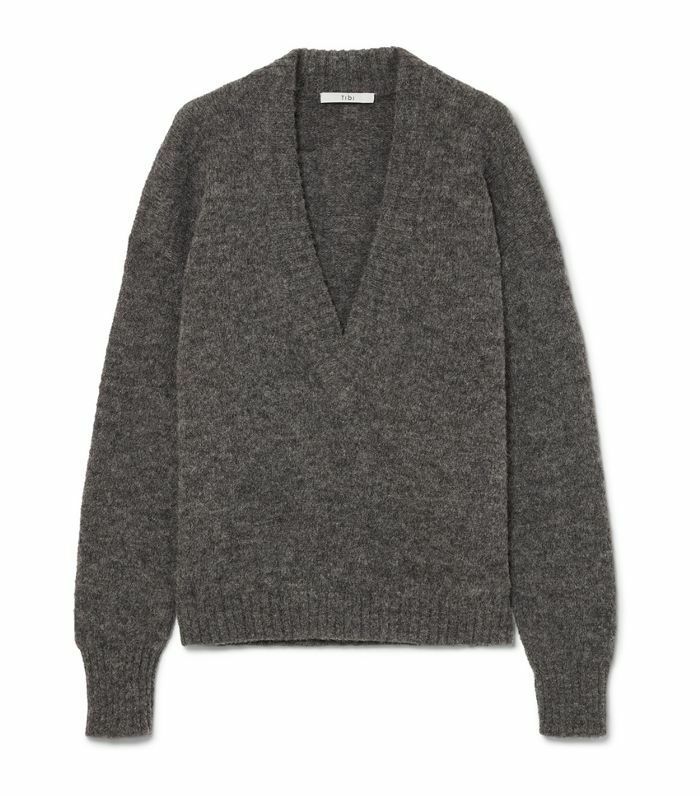 Though the color and cut may seem simple, the deep-V neckline gives this cozy and chic alpaca blend sweater some extra oomph. 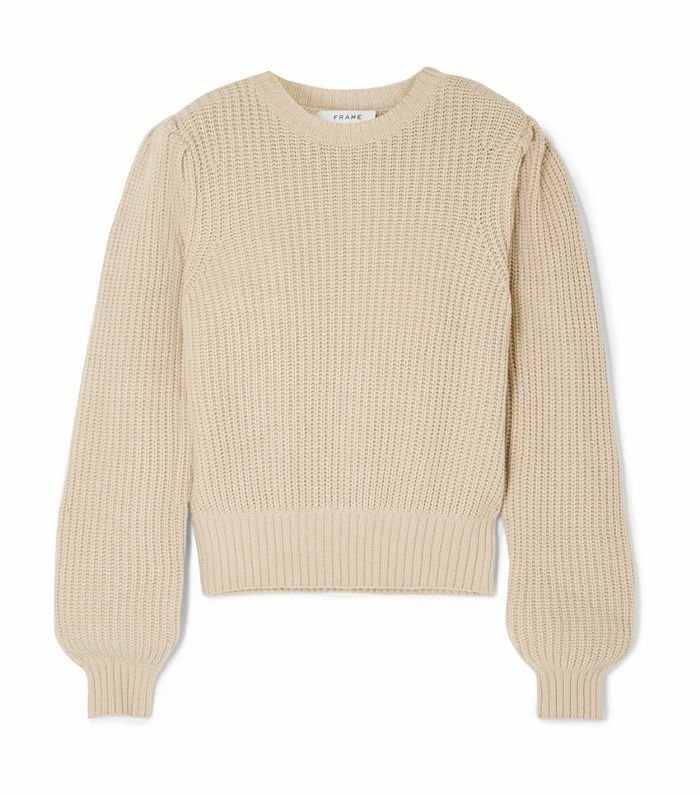 Everyone needs a reliable crewneck sweater that matches with literally everything in their closet. This one will do the trick. Subscribe to our newsletter for more trend reports, shopping guides, and styling tips.